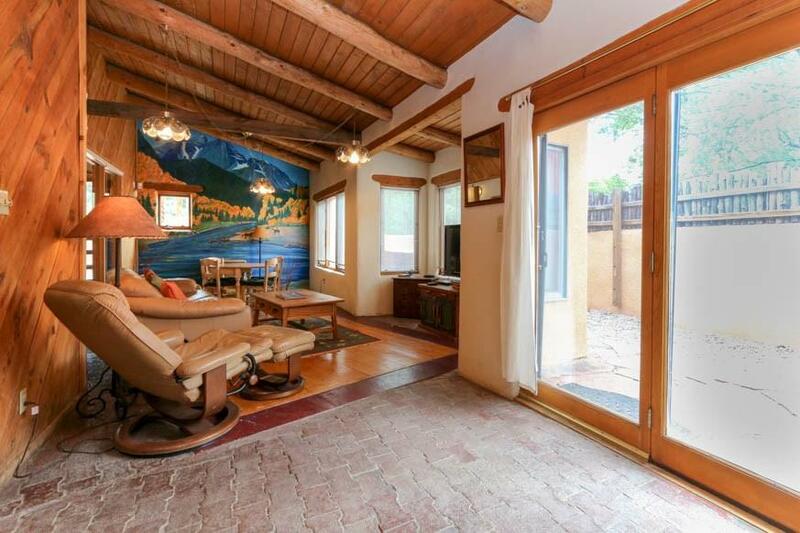 A true Taos House, unique and charming. Walk or bike everywhere from this exceptional downtown location. 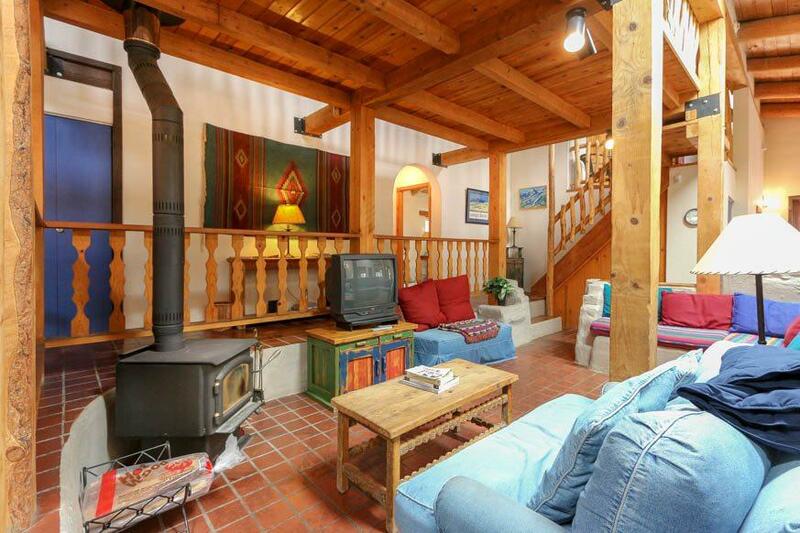 There are 3 bedrooms, 2 baths and lots of extra space in the loft for sleeping and relaxing. The living, dining and family rooms are bright and spacious. 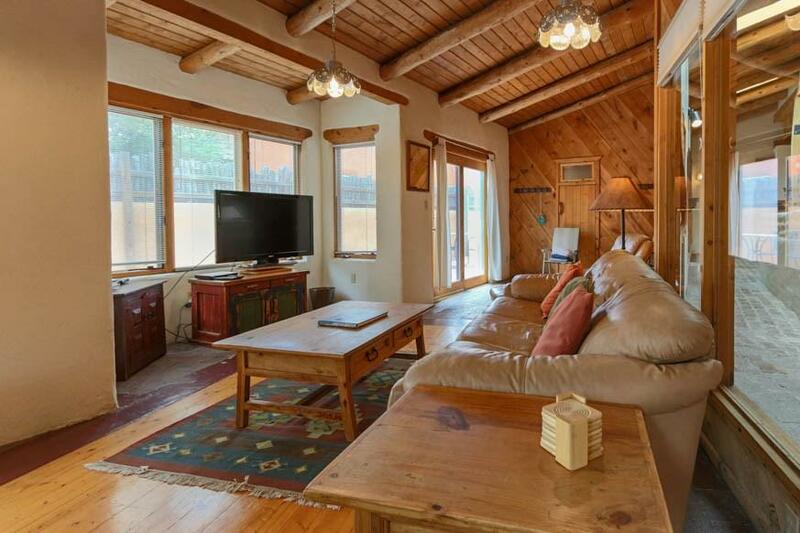 Perfect for full time or vacation living. 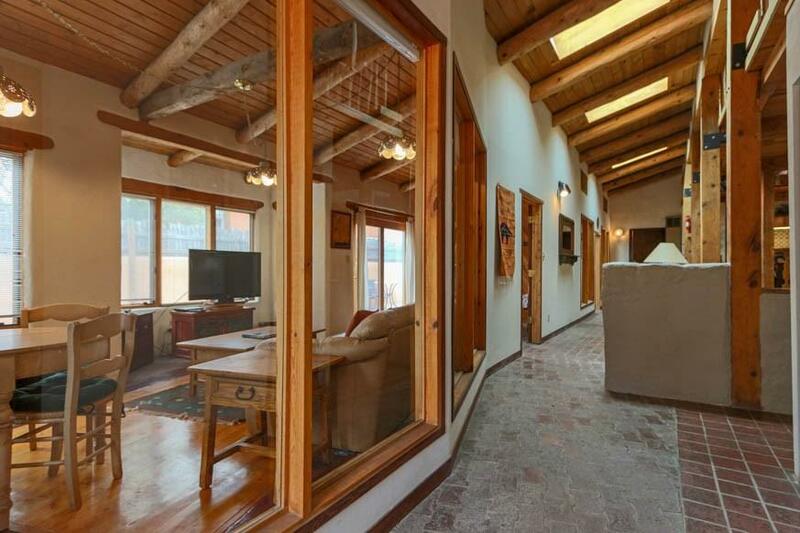 This home has way too many special features to list, including a sauna. Enjoy star gazing from the hot tub. Yard is walled and very private. Come take a look!